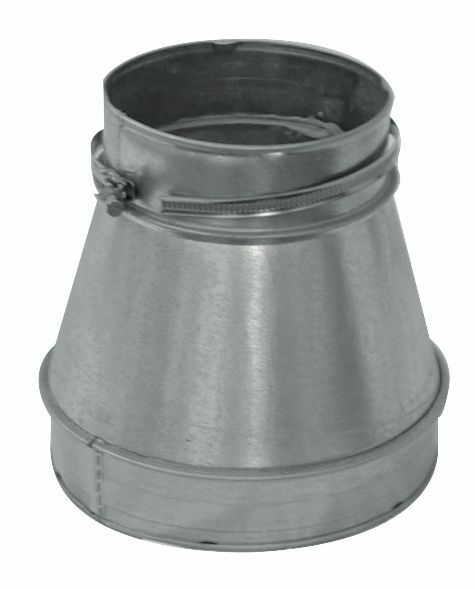 Ducting Reducers are available in a wide variety of sizes and are an ideal way of connecting different sizes of ducting, fans and filters. These reducers are made of galvanised steel for durability and are male-to-male so they will fit inside any ducting. If you want to connect them directly to a fan, filter or wall flange then we recommend using Metal Heat Resistant Tape to create an airtight seal.